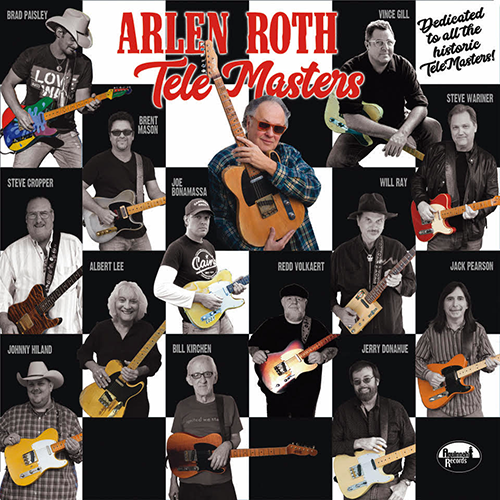 I teamed up with some of the greatest Tele players of all-time, such as BRAD PAISLEY, VINCE GILL, ALBERT LEE, STEVE CROPPER, BILL KIRCHEN, BRENT MASON. REDD VOLKAERT, MARTY STUART, STEVE WARINER, WILL RAY, JERRY DONAHUE, JOHNNY HILAND and TOMMY EMMANUEL (and other surprise guests!) 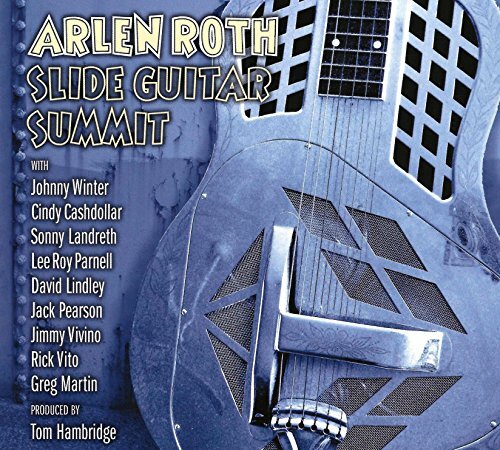 This is a follow-up to my "Slide Guitar Summit" album from 2015, which also featured some of the world's greatest slide guitar players. 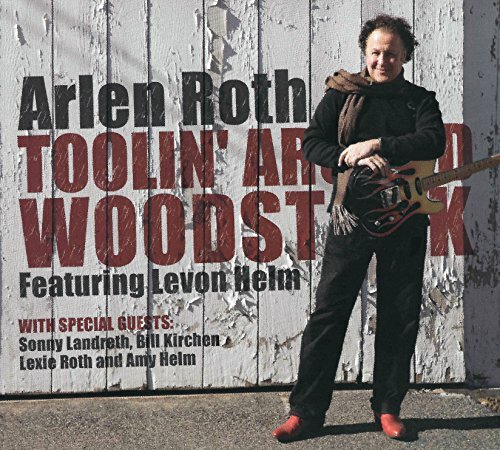 Most of the tracks were recorded and filmed in Nashville, TN, and this album is produced by Grammy winner TOM HAMBRIDGE, who also produced the Slide Summit and played terrific drums on it! He is also the producer of BUDDY GUY and many others! John Sebastian & Arlen Roth: Duet Album! 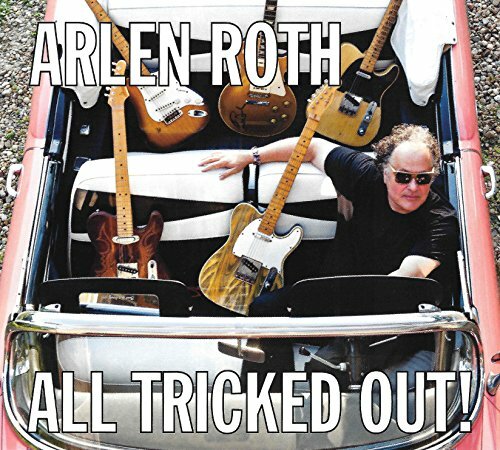 Roth is known as the “Master of the Telecaster,” but he is also a renowned acoustic guitarist. And he is an expert slide guitarist. His wealth of talent and diversity in multiple musical genres enabled him to maintain a busy career as a performer and recording artist since the 1970s.